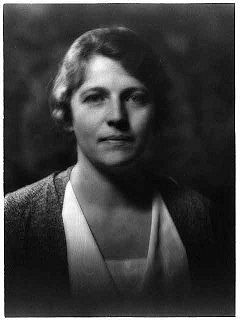 Pearl Sydenstricker Buck also known by her Chinese name Sai Zhenzhu (Chinese: 賽珍珠; pinyin: S�i Zhēnzhū), was an award-winning American writer who spent the majority of her life in China. Her novel The Good Earth was the best-selling fiction book in the U.S. in 1931 and 1932, and won the Pulitzer Prize in 1932. In 1938, she became the first American woman to be awarded the Nobel Prize in Literature, "for her rich and truly epic descriptions of peasant life in China and for her biographical masterpieces."